Our goal is to deliver not just one first page ranking, but multiple! We want your business to “own” the competition, and intercept all the searches for your niche. Whether you need website tweaks, or a full blown makeover, we have you covered. Badger SEO can set up up with an updated, mobile friendly website. We don’t just do SEO. We can help you build your brand over numerous platforms, give you the opportunity to connect with customers through multiple channels. Our top priority is to give your business the exposure you deserve, which will allow you to become a top player in your niche! We will help to increase your website visibility/online presence which will ultimately drive more customers to your website, and increasing your sales. We will put your money to work for you! We understand that achieving a positive ROI is your #1 goal, and our services are affordable enough to make that happen. Coupon Code for Badger SEO Thanks for checking out this page. We are offering 10% off all 6 month commitment packages. Contact us using the code Badger10 to get 10% off your SEO services! 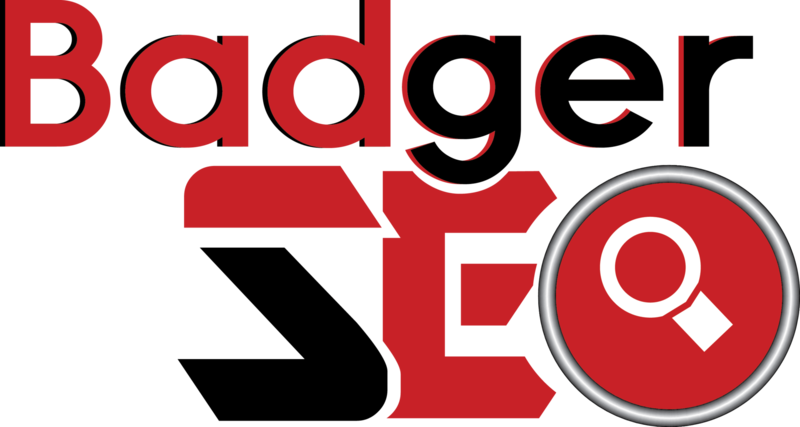 Visit http://BadgerSEO.com now to see what we can do for your business! Be sure to check out our service area to see the cities and areas we service! If your location is not on the list, don’t worry we can perform SEO for your business from anywhere!